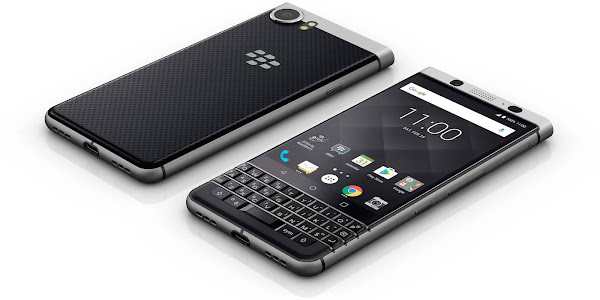 While the BlackBerry KEYone has been succeeded by the newer BlackBerry KEY2, the older handset is still available for purchase through many carriers in the U.S. For those looking to purchase a cheaper BlackBerry handset, AT&T has an ongoing promotion which lets you get the BlackBerry KEYone for just $0.99. In order to get the discounted price, you will have to sign a two-year service contract with AT&T. The carrier will waive the activation fee, which is another $45 in savings. The downside is that the deal is only available to business customers, and is only available online. So if you have a business account on the AT&T Premier site, and you don't mind signing a two-year contract with AT&T, the BlackBerry KEYone maybe a phone worth considering at such a low price. When you are checking out, you will see the price reduce down from $99.99 to $0.99 in your cart.